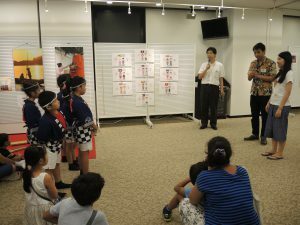 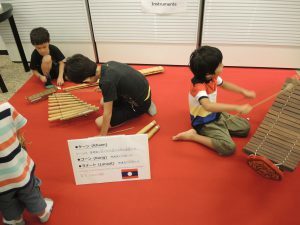 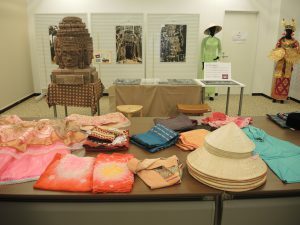 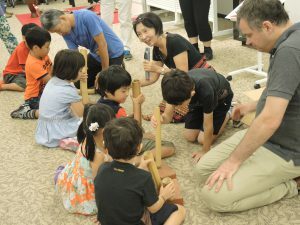 ASEAN-Japan Centre held a summer event “ASEAN Kids Summer School” for the purpose of creating opportunities for children to exchange and learn culture of both ASEAN and Japan. 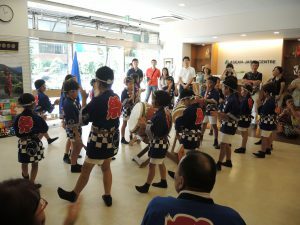 Japanese traditional drums (Wadaiko ) and Indonesian traditional dance (Indang Dance) were performed by elementary school students of Japan and Indonesia. 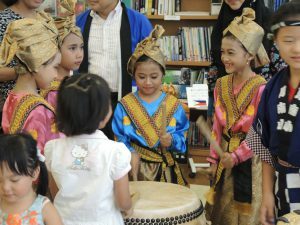 Through those performances and other workshops, children enjoyed discovering new aspects of ASEAN countries.